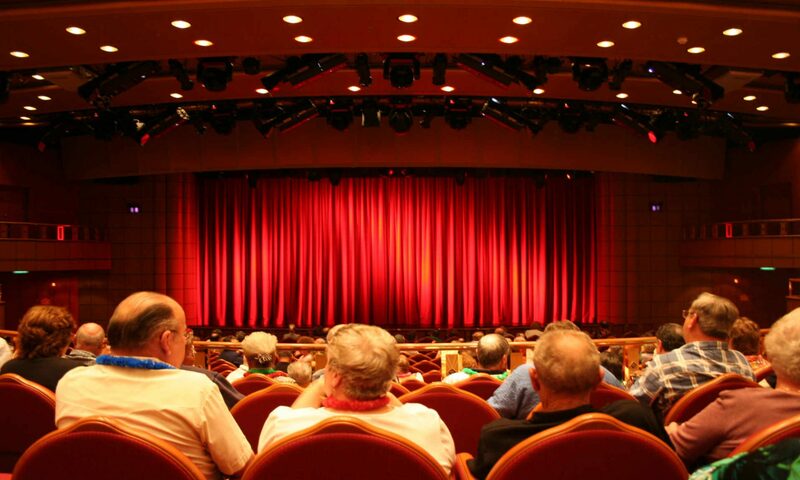 Theatre is a wonderful tool for learning, self-expression and self-confidence. Understanding how important performing arts can be in human development, we’re committed to integrating the wonders of drama into education. Drama Tasmania is the foremost drama in education association in the state. At Drama Tasmania we support the teaching and learning of drama and theatre in education. To encourage the use of drama across all levels of learning we promote its value in education and emphasise professionalism in all aspects of teaching. Drama is learning tool that requires as little as your imagination and it can foster creativity, confidence and lateral thinking. Drama Tasmania is about more than just one form of theatre. We offer professional learning in drama and dance to support teachers. To reflect and improve on your teaching practices we also provide avenues for discussion where you can review and improve your teaching methods and share new ideas. If you’re an individual or part of an institution you can join drama Tasmania using the ‘Membership’ page. The benefits include connecting with other Drama educators, sharing ideas and receive discounts for our annual conference.